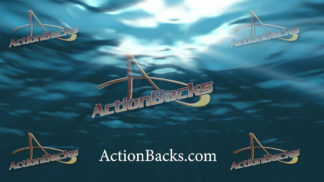 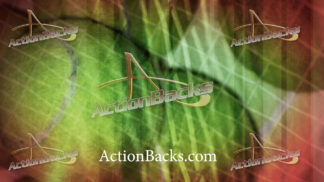 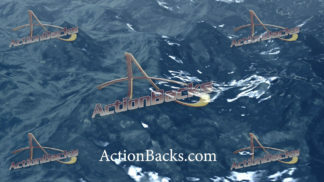 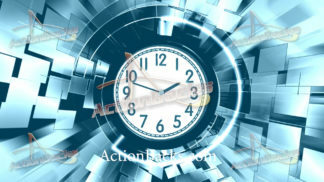 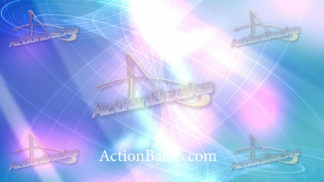 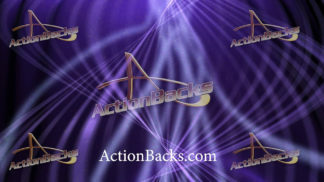 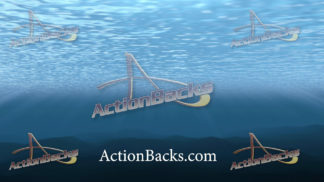 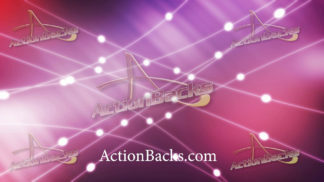 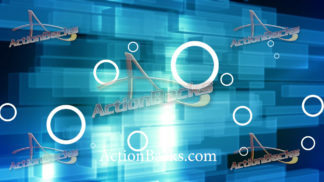 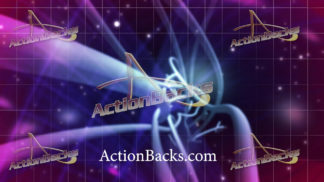 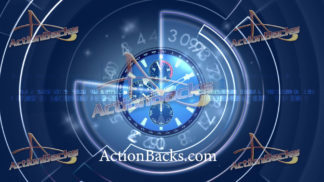 ActionBacks are 1920 x 1080 HD animated graphics available for immediate download. 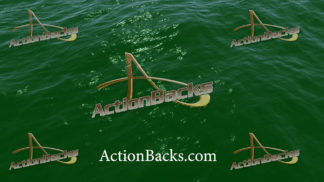 They are always royalty-free. 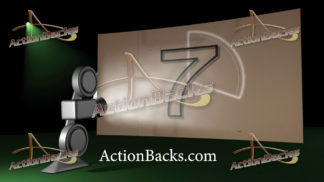 Use them for any of your video productions, as many times as you need to. 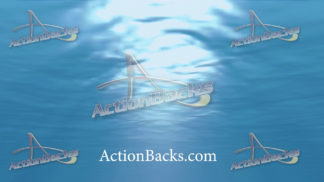 Click below to start browsing the clips that you can download right now in full HD — without the ActionBacks watermark, of course! 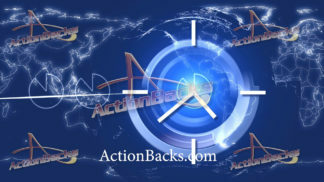 All on-line orders are processed securely through PayPal (no PayPal account is needed). 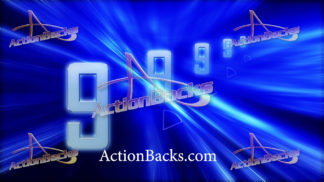 You can also call in at 262-898-8989!